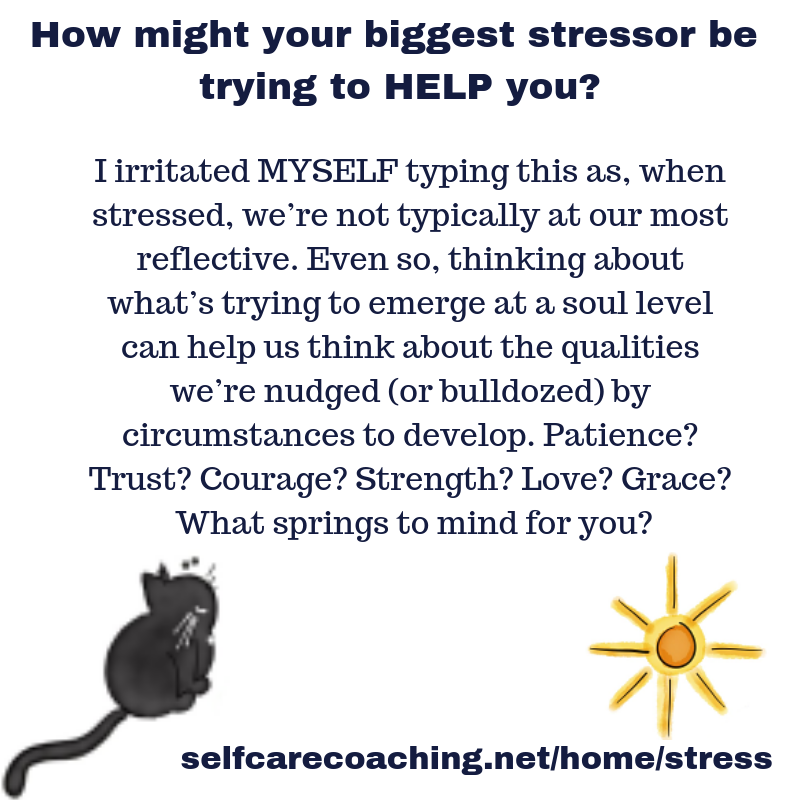 Thinking ahead and asking ourselves what we can do to support ourselves through stressful times is a great way to use our minds to help us rather than getting into endless loops of more stressful thoughts. 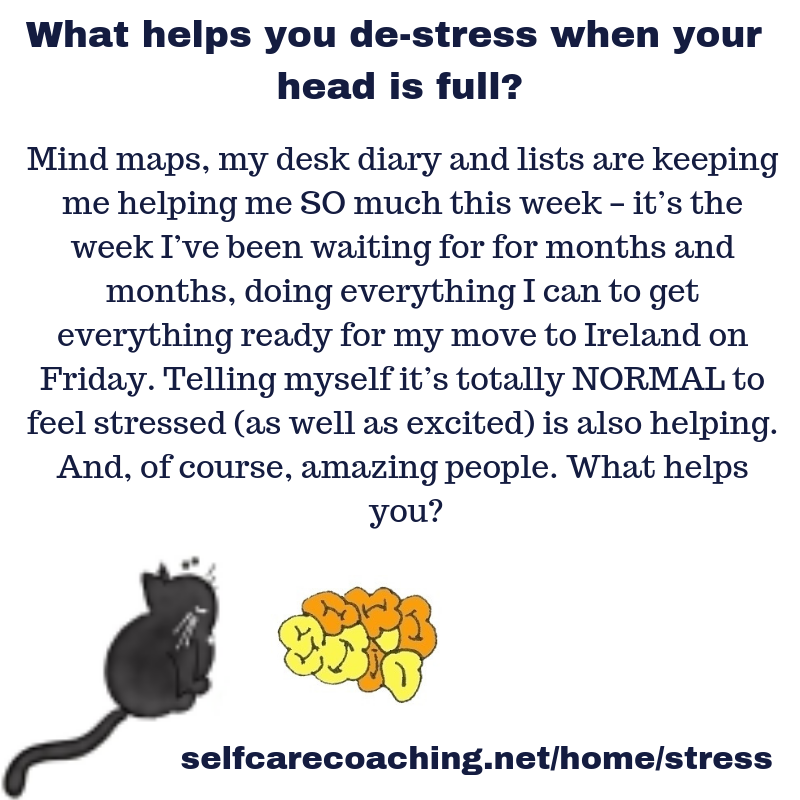 It can sound cold to suggest minimising the time spent with people who stress us out but at least having an awareness of the people whose company feels nourishing and stressbusting v those who we feel drained around means we can be more conscious about our choices. How often do you let your metaphorical hair down and let yourself dance or tune into whatever your body needs to help release that excess stress and reconnect with that inherent wellness? You don’t need a dance class to choose some music to help you let it all out. Exercise is wonderful for heart health (done in a safe way, obviously). Consulting your GP if it’s been a while can help and we have a wealth of apps and other resources available to us to support us in getting fitter and healthier in a way that doesn’t put undue stress on our hearts, joints and body. While I’m including this potentially transformative way of thinking about stress here, YOU KNOW YOURSELF BEST. If the idea of connecting with that stressor, in your imagination, and asking it how it’s trying to help you makes you want to punch someone, go back to the somatic steps and work with the body, letting it out safely and effectively. You might choose to come back to this reflective stage later on or simply skip it for now. 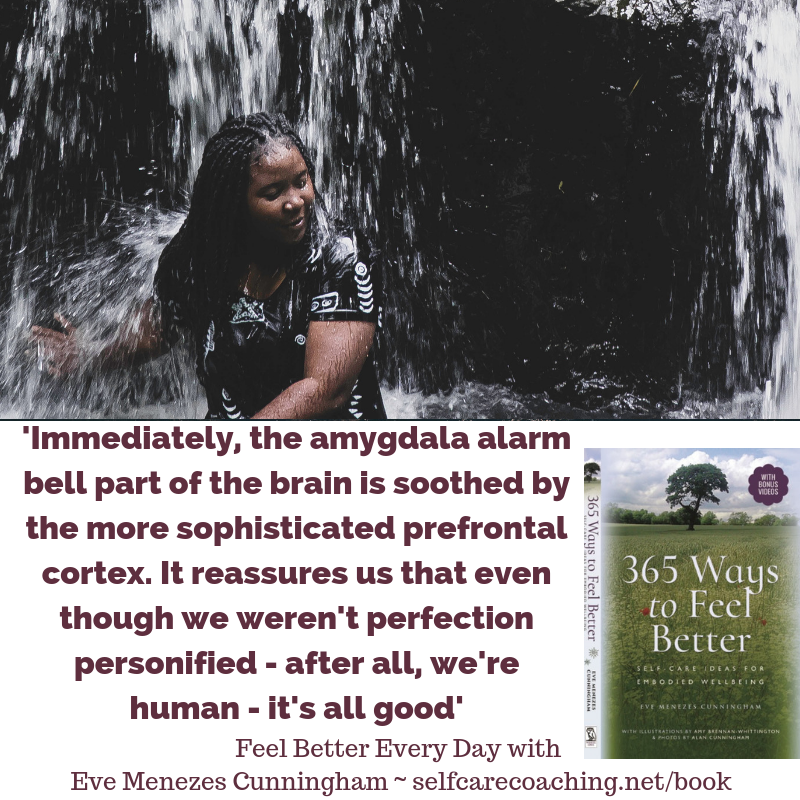 Whatever the stressor, that little voice inside our heads is a wonderful ally (once we train it to be kinder). When talking soothingly to our stressed selves, we’re more likely to remember our resources (like simply sending ourselves some love and compassion). I so love this part of the yoga nidras I facilitate at the end of my Yoga and Meditation and Sleep Yoga classes – I encourage students to imagine themselves as a blade of grass in a meadow, a grain of sand on a beach, a drop in the ocean or star in the galaxy. Remembering that part of themselves that’s bigger than whatever they’re facing or have survived. 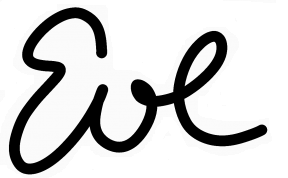 How do you feel, right now (if safe) to take just a moment to connect briefly with that expansive part of yourself? If you’d like to relax into it more deeply, you can access a free yoga nidra. Which elements have been most helpful this week? 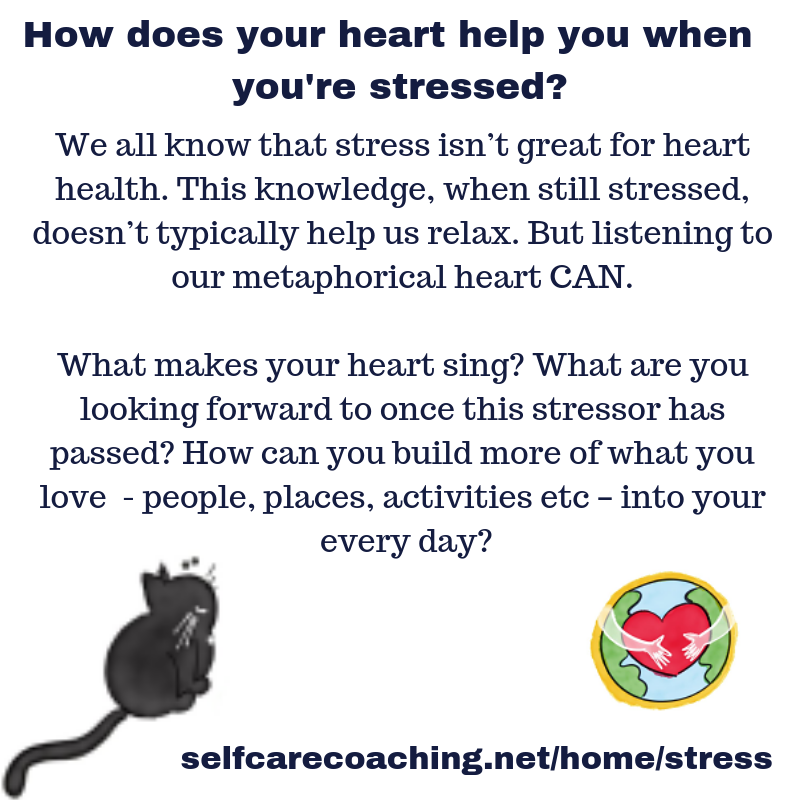 Which of your own self care ideas for stress have you remembered? I hope you’ve found this week’s blog post, with highlights from Stress Week 2, helpful and look forward to your emails, comments and questions.